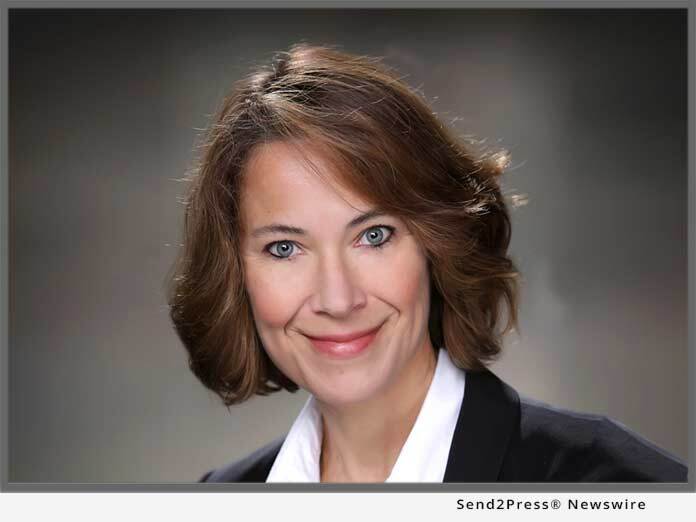 MACON, Ga., Jan 15, 2019 (SEND2PRESS NEWSWIRE) -- LBA Ware(TM), provider of the leading automated compensation and sales performance management platform for mortgage lenders, today announced that its Founder and CEO Lori Brewer will be a panelist at the Mortgage Bankers Association's (MBA) 2019 Independent Mortgage Bankers (IMB) Conference, which will be held January 28-31 at the Hyatt Regency San Francisco. In the panel, Brewer will reveal definitive data that answers the question on everyone's mind, "Are lenders cutting loan originator (LO) comp?" The session, "Managing LO Comp to the Bottom Line," will take place Tuesday, January 29, from 2:15 - 3:15 p.m. PT in the Bayview Room. Loretta Salzano, president of law firm Franzen and Salzano, and Lauren Patel, Human Resources Director at loanDepot.com, will co-panel the session with Brewer. As part of the conference's Business Operations & Compliance track, the session will cover current business and legal challenges faced by many mortgage businesses - including declining margins, LO compensation trends and evolving roles requiring new skillsets and regulations complicating the compensation of LOs - and discuss possible regulatory relief on the horizon. "2019 will be a challenging year for many independent mortgage bankers. Decreasing volume, increasing rates and unrelenting operational demands require lenders to be very diligent and strategic about their recruiting and compensation decisions," Brewer said. "I look forward to sharing insights on how lenders are adjusting LO comp plans to reflect market changes, and what lenders can do to incentivize more production while also streamlining efficiencies within lending organizations." Also that day, Brewer will provide a demonstration of LBA Ware's flagship platform CompenSafe(TM) in the general session, "TechLive - Technology Solutions for the Mortgage Lifecycle," taking place from 3:30 - 5:30 p.m. PT in the Grand Ballroom. The session, led by MBA Chief Economist and Vice President of Research and Industry Technology, Michael Fratantoni, Ph.D., will provide a platform for the executives of six leading mortgage technology firms to show how their products are solving business problems for mortgage lenders. In this interactive session, attendees are invited to ask questions and participate in live polling. Founded in 2008, LBA Ware's mission is to inspire opportunity by delivering solutions that are essential to the way mortgage companies operate. We are a trusted partner and play a key role in our clients' success by enabling them to motivate, incentivize and better leverage the human potential within their organizations. Our applications automate traditionally manual business processes for which an existing software solution does not exist, empowering lenders to create an integrated software environment that maximizes their productivity and operational efficiency.